Most reliable and hassle free contactor switching technology. Fastest PF correction time equalling the solid state switching performance. 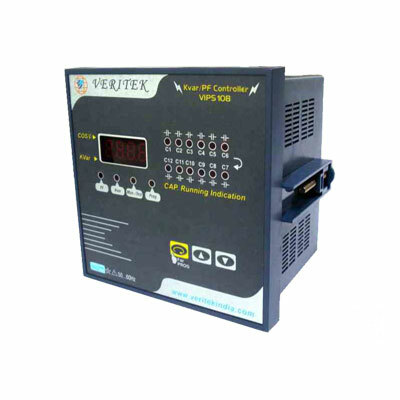 Power Factor Control Mode : The controller has been adjusted to power factor control mode. All Parameters have been pre-set according to reasonable mode. User just performs correct connection and it will work normally. 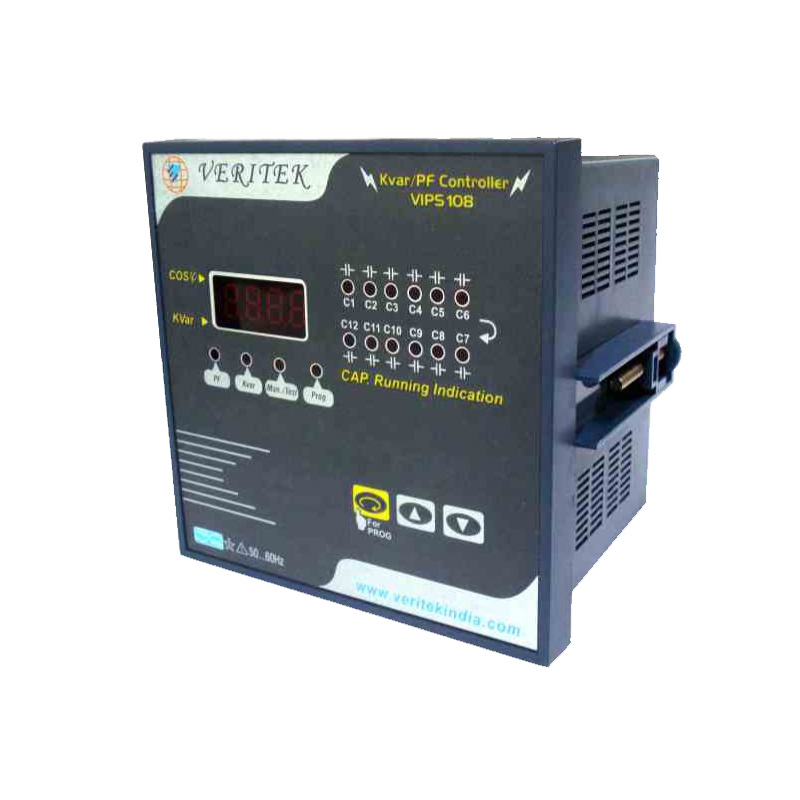 Reactive Power Control Mode : The controller can accurately control the input cut and zero input cut vibration of capacitor groups. It is applied to all working environment especially the occasions with light load and large capacity.